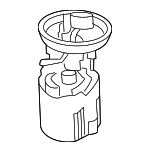 In order for the fuel to get from the fuel tank to the engine in your Volkswagen, the fuel pump draws it up and sends it along the fuel line. If the pump is not working, no fuel will leave your tank. This means that your engine will not run. 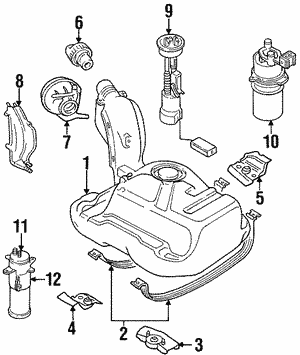 A fuel pump is a mechanical part, which means that at some point, it may wear out. 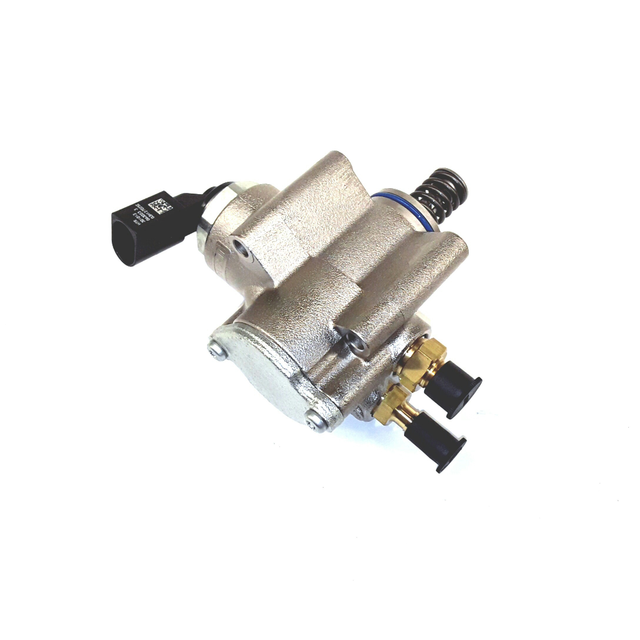 While fuel pumps are usually good for the life of the car, you may need to replace yours. 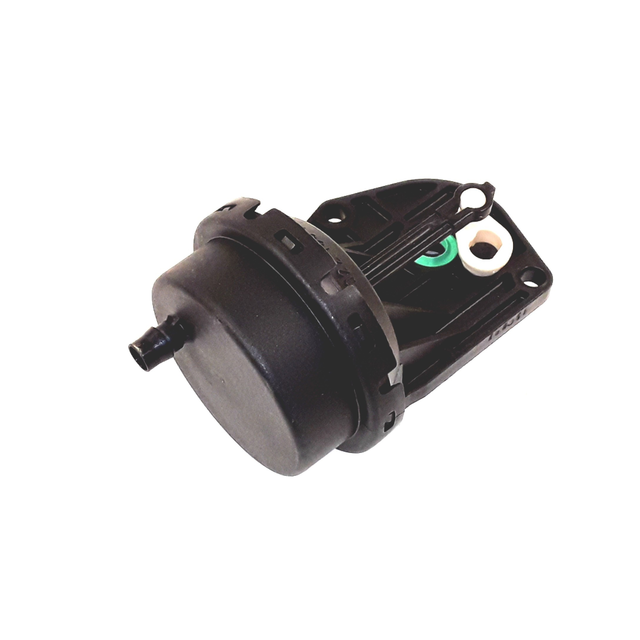 When replacing a fuel pump, you want to use a genuine OEM replacement pump. 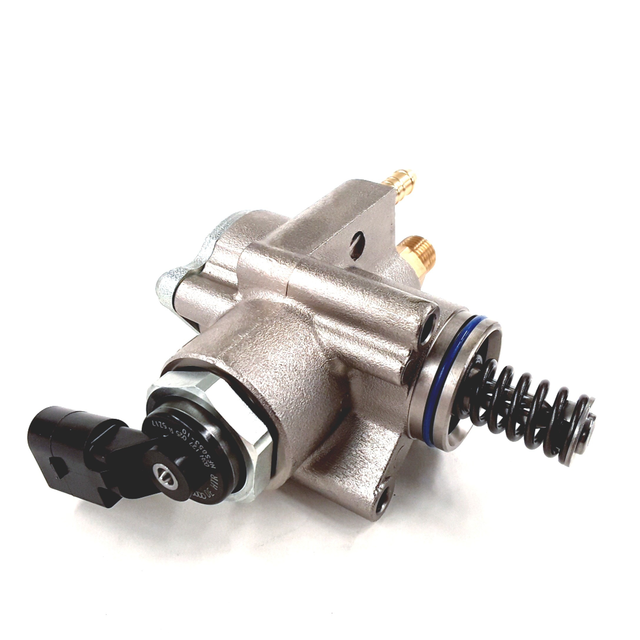 This will ensure that you get an optimized performance for your vehicle. A part that is not genuine is not made for your Corrado or Routan , so it is not a specific fit. In order to get the best performance from your Volkswagen, you need parts that are optimized for it. 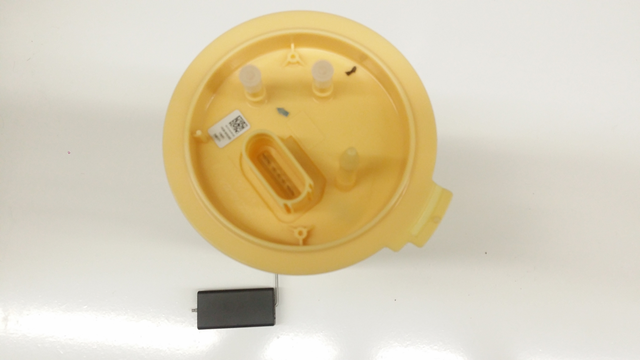 If you feel the engine hesitating, you may have a faulty fuel pump. If the car acts like you are running out of gas while your fuel tank is full, it may be a pump that is going bad. We do not carry fake or imitation parts – all parts are factory. We do not offer cheap aftermarket copies of OEM parts. We have a no-hassle return policy. 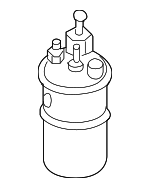 Order your fuel pump today.